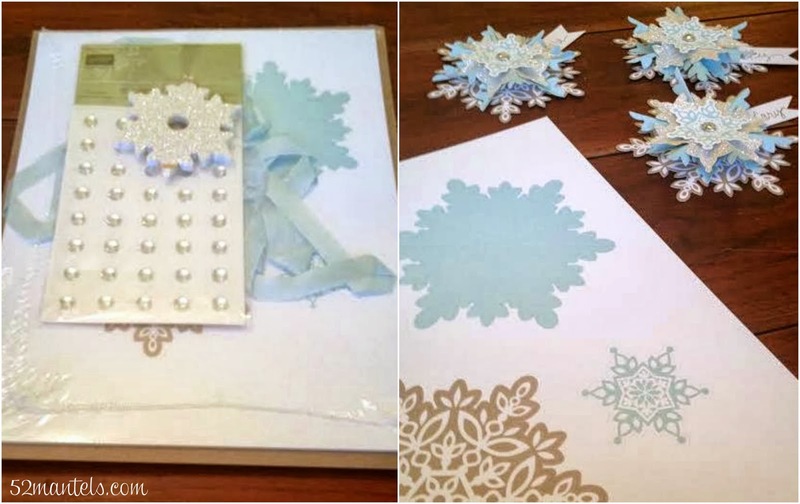 Before we start today's party, I wanted to tell you about Stampin' Up and their new Festive Flurry Ornament Kit. I received a kit in the mail and had so much fun putting the ten snowflakes together. The kit included everything I needed, all scored and ready to be punched out and assembled. You can get the full tutorial on their site, through a handy video. It was super easy to follow! I decided to make mine into place cards for a dinner party I'm having on Sunday. These will be pretty on my Christmas table, but they'll also be pretty all winter long! **I received the Festive Flurry kit to review, but all opinions are 100% mine. 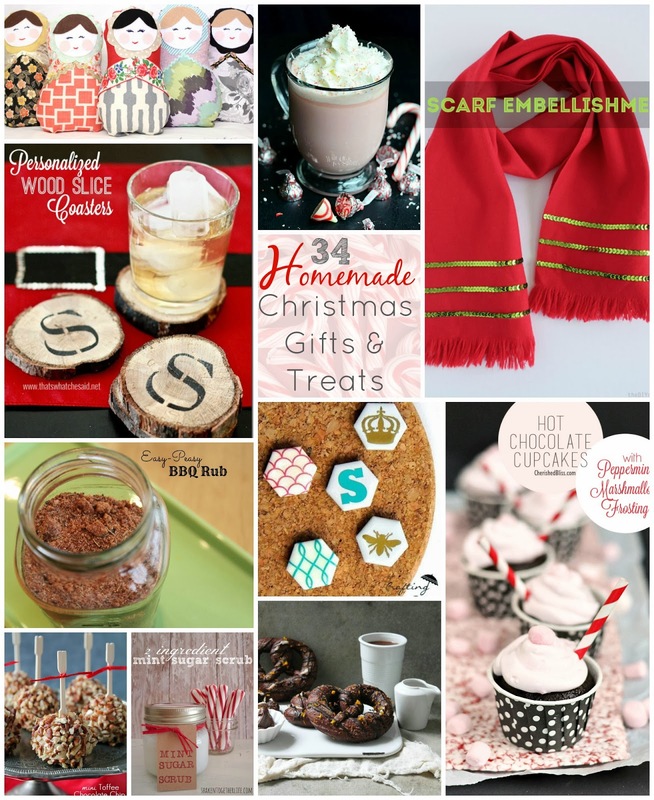 Today, I shared 34 Homemade Christmas Treats and Gift Ideas! 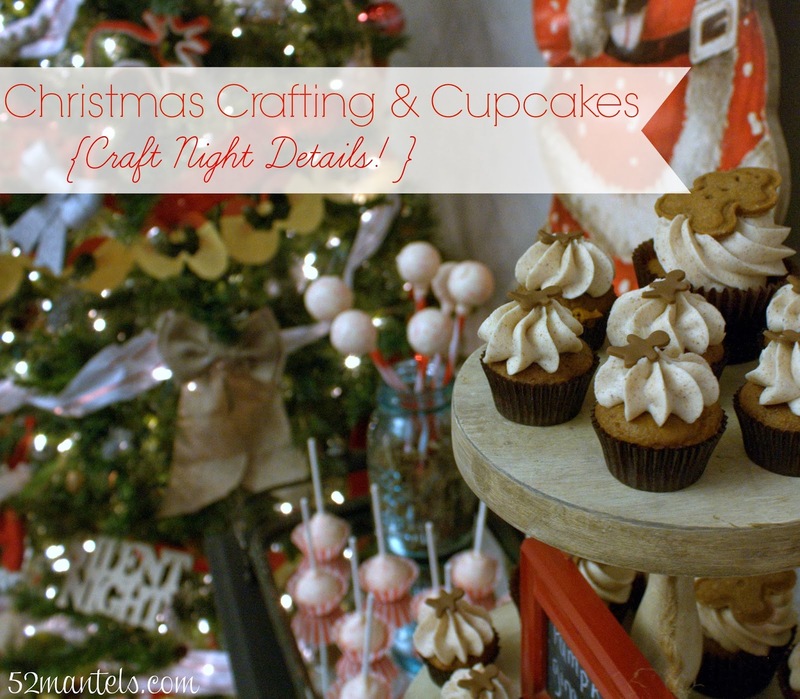 On Monday, I shared the details from my Christmas Crafting & Cupcakes party! 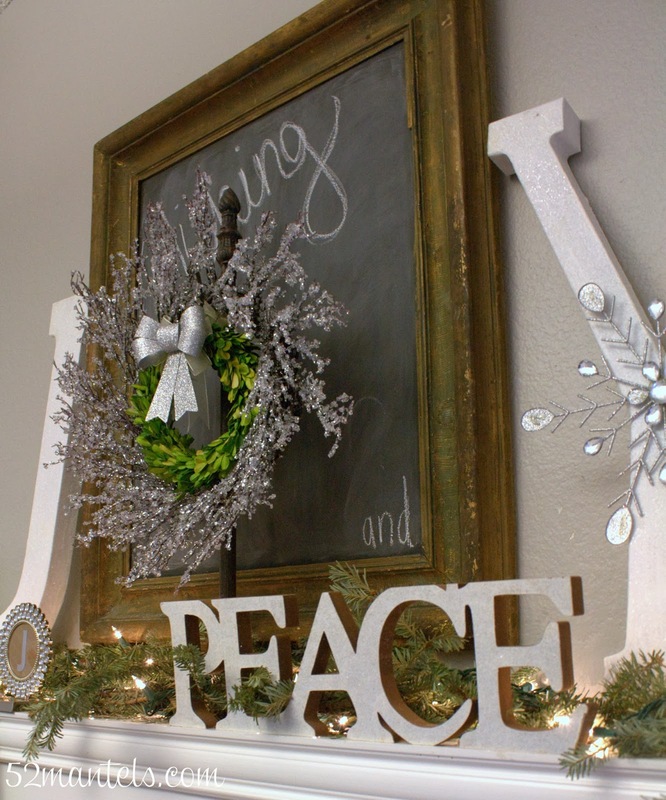 And, on Friday, I showed you this year's Christmas Mantel! 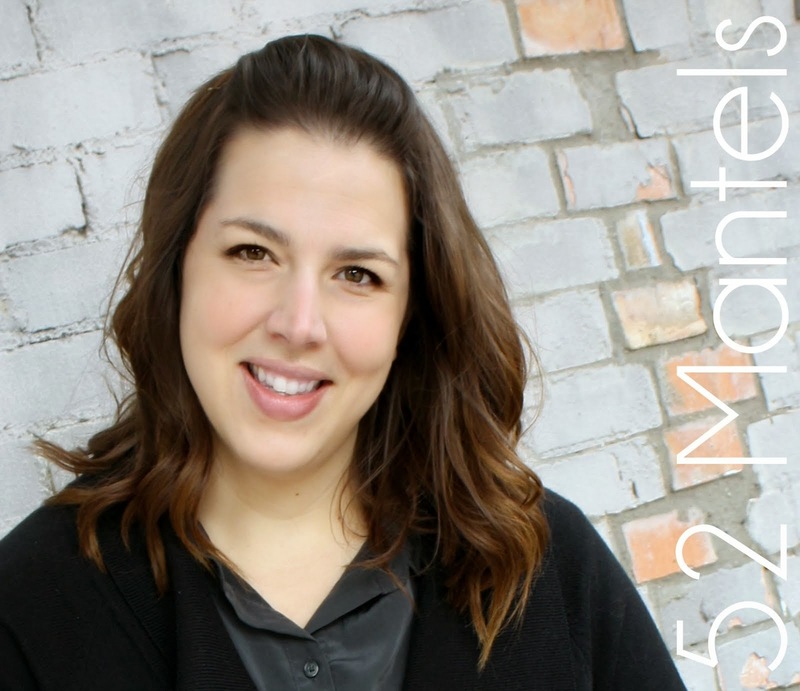 I LOVE Stampin' Up products, Emily. What a fun project you put together. Wishing you and yours the most blessed and joyous Christmas! Thank you for hosting the party Emily. The snowflakes are very pretty and I love your mantel! Have a very Merry Christmas! Thanks so much for hosting, Emily! Your craft party looks like it was a blast! Hope you have a wonderful Christmas! Thank you for hosting, Emily. Everything looks so beautifully festive. Merry Christmas. Great work with the Festive Flurry Ornament Kit! 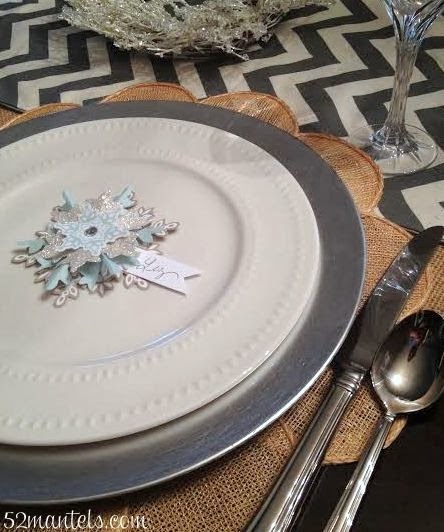 These snowflakes make perfect as gift toppers, bottle tags, a festive garland, and beautiful seating cards like you've shown! 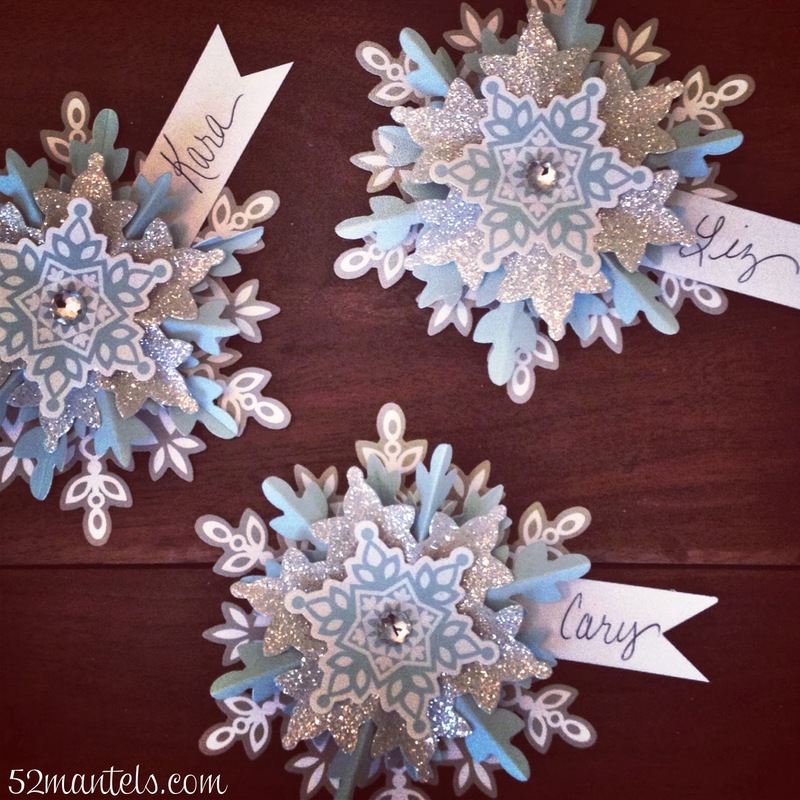 Excited to put together the snowflakes with my girls this weekend and will be sharing on my blog. The kit is only available while supplies last...I just checked and some are still available! They definitely work all winter long! 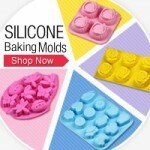 Thanks so much for hosting -- just posted a gift card holder idea. Perfect for last minute!